Calling all natural women out there! 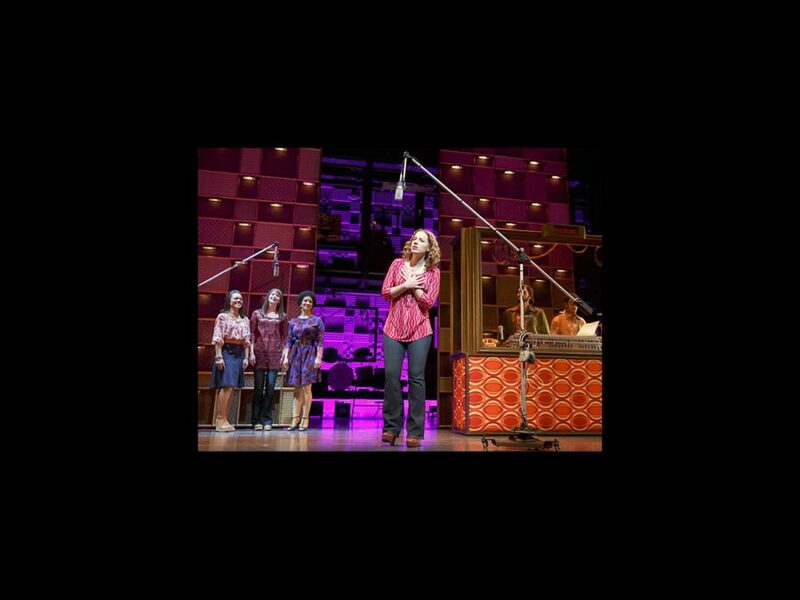 Casting directors for Beautiful: The Carole King Musical will hold a nationwide open casting call for the title role in the Broadway tuner, currently played by Tony winner Jessie Mueller. Directed by Marc Bruni and choreographed by Josh Prince, the show is playing at the Stephen Sondheim Theatre. The search will also be for other roles for the Broadway production as well as company members for the touring and international productions of the hit musical. The first open call for Carole King will take place at New York City’s Ripley Grier Studios on January 16, 2015. Additional open calls will be held for all roles in Seattle on January 24, Orlando on February 7, Pittsburgh on February 21 and Chicago on February 28. Featuring songs written by Gerry Goffin, Carole King, Barry Mann and Cynthia Weil and a book by Douglas McGrath, Beautiful tells the story of King from her early days as a Brooklyn teenager (named Carol Klein) struggling to enter the record business to her years spent as a chart-topping music legend. The current Broadway cast of Beautiful also includes Scott J. Campbell as Gerry Goffin, Anika Larsen as Cynthia Weil, Jarrod Spector as Barry Mann, Paul Anthony Stewart as Don Kirshner and Liz Larsen as Genie Klein.